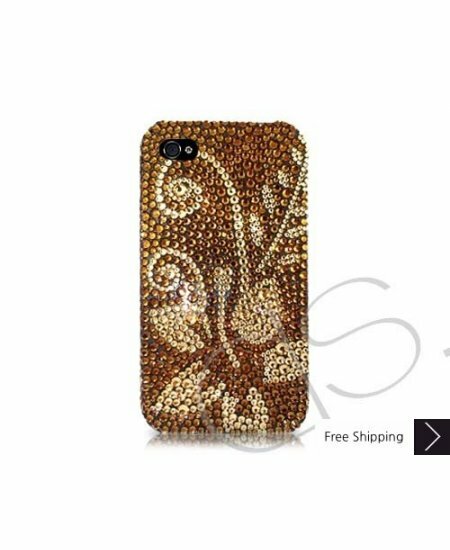 Planta Bling Swarovski Crystal iPhone XS and MAX iPhone XR Case is handcrafted which make this the most luxury and prestige product. Every single pattern is a collaboration between our designers and craftsman. You will not find an identical case as yours even for the same pattern as they are all hand made. Came on time & appeared exactly as described. Very satisfied with the product!! Cute!!! Not protective at all. It is so super cute an I love it! My sister loves it too. The phone case came quicker than expected!! I dropped my phone today and nothing fell off of the case. I would recommend this to anyone!! The case also looked just like the picture!